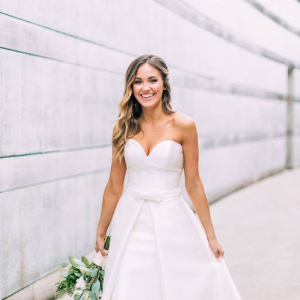 You've got the white dress. The bridesmaids confirmed. You've set the date. You've even been promised somethings old, new, borrowed and blue. 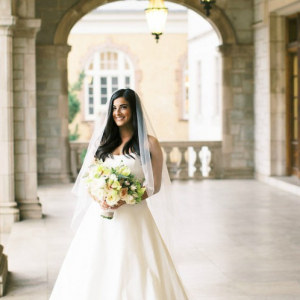 But what kind of personal touch can you put on your big day? 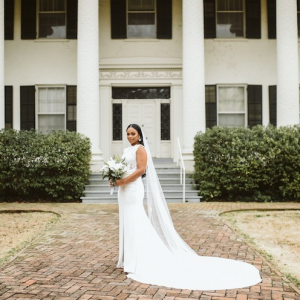 Check out these 13 real weddings in Arkansas for some great ideas that you can put to use in your own way. 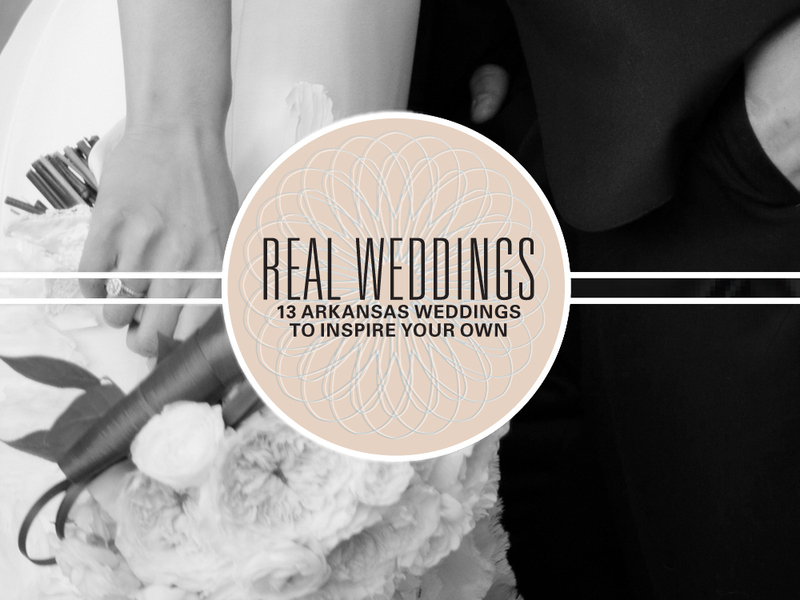 Each link goes to the digital edition of Arkansas Bride. 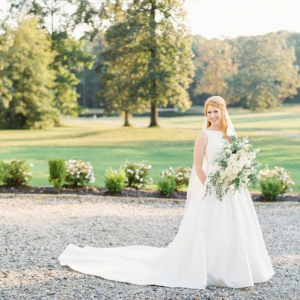 Be sure to check back with ArkansasBride.com in the coming weeks for a special focus on each Real Wedding, including expanded coverage with unpublished photos.